Barbara Olson appeared on Romper Room with Betty Douglass, who passed away last week. 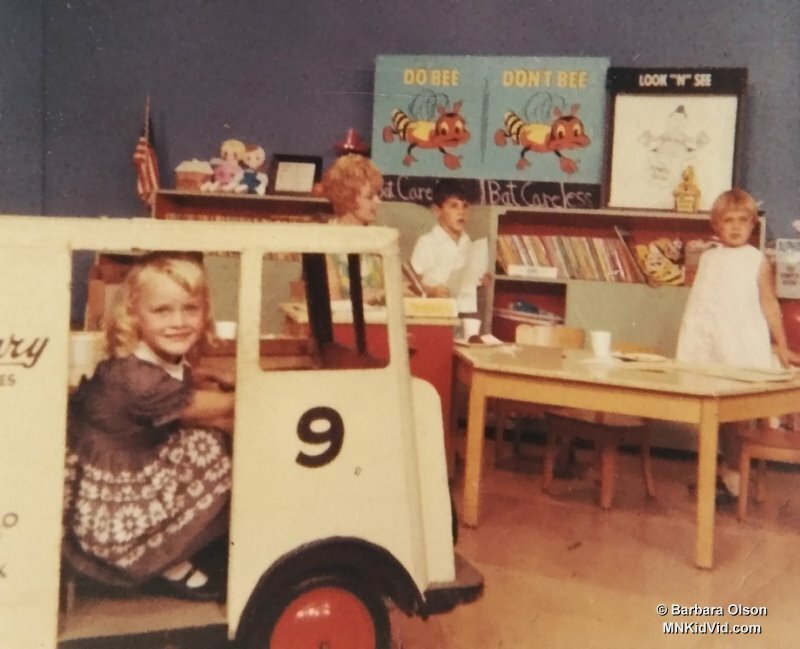 She shared this photo of herself driving the milk truck on the show. Miss Betty can be seen in the background. Thanks to Barbara for sharing this story and photo.